Your new kitten will bring joy to your home. A healthy kiitten is playful and curious. 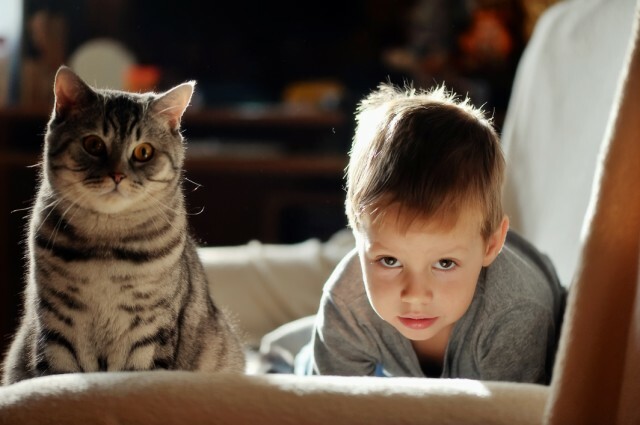 Call us to discuss the best health care for your new kitten. All kittens need to be health checked, wormed, vaccinated and microchipped. 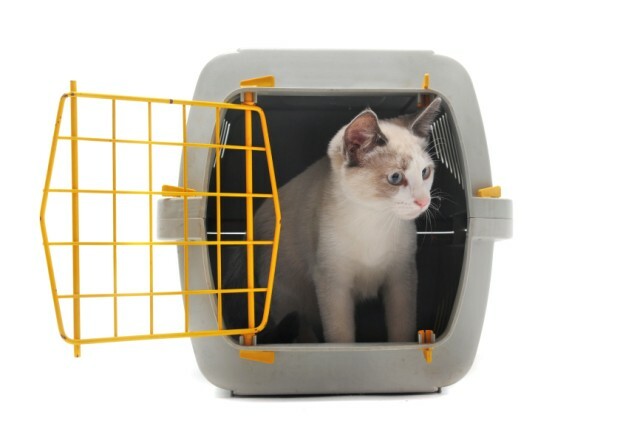 Cats and kittens should always be transported to the vet clinic in a carry cage to reduce risk of injury or escape. 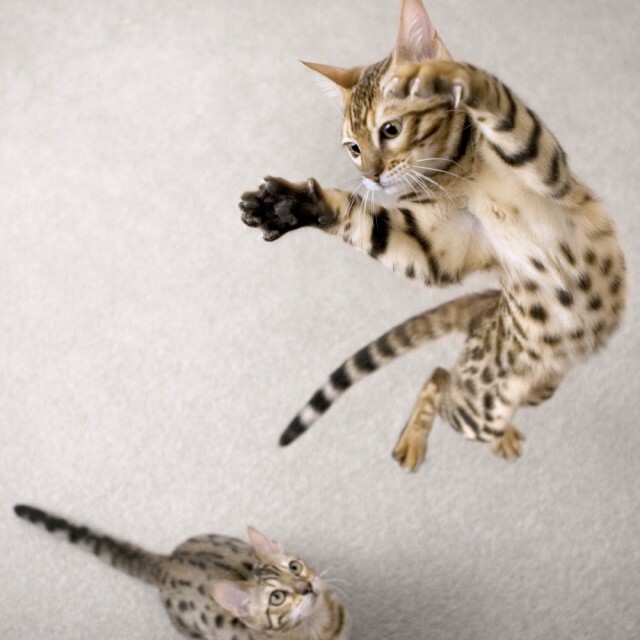 We provide cat boarding for your feline friend at the Thirlmere Clinic. Veterinary supervision is provided and cat boarders are accommodated away from dogs and other hospital patients. 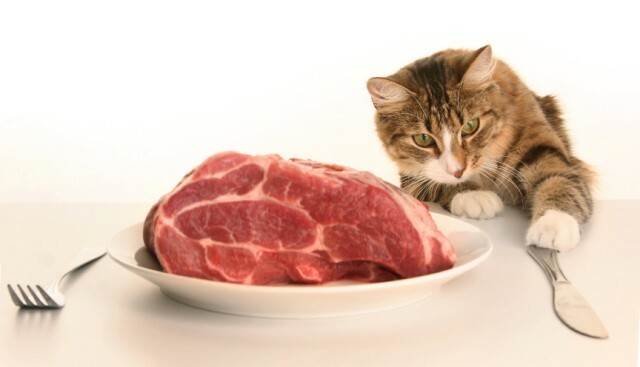 Nutrition: always remember - cats are strict carnivores by nature and therefore require high quality protein such as meat or fish in their diet. Raw bones are also needed for good dental health (eg. chicken necks or wings). Premium wet and dry kitten food plus fresh meat provides a good nutrient basis. 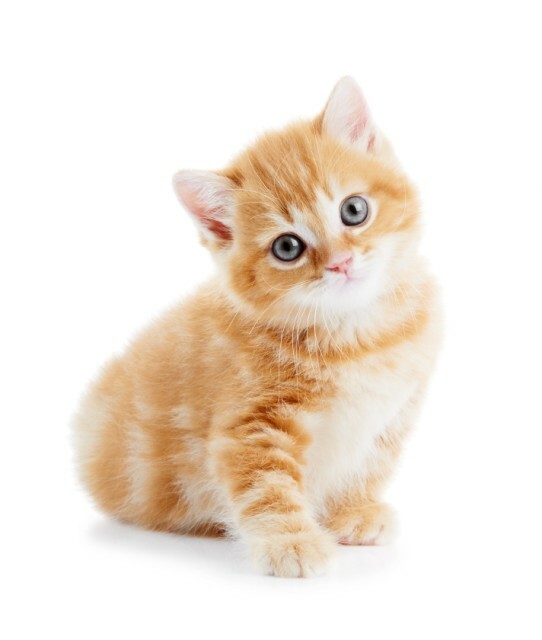 Responsible kitten care includes desexing before 6 months of age, keeping your kitten inside at night as well as registration by 6mths with local council.